1. Rubbing Their Nose In It. 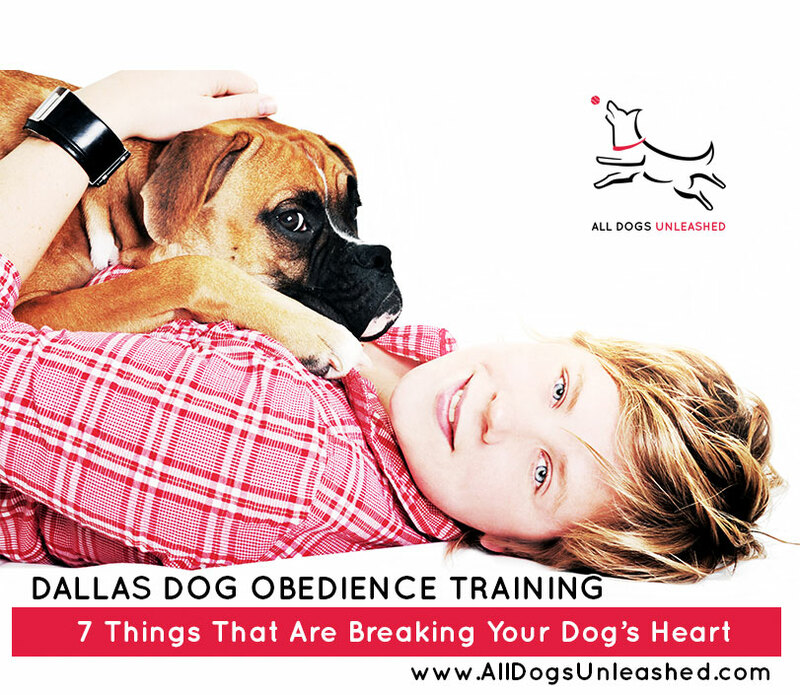 Rewarding your dog for going potty outside is an integral first step to house training. A key part of house training your dog, however, is preventing indoor accidents from happening in the first place. Growling is one of the few ways a dog can communicate that they feel threatened or scared. You should never punish a dog for growling. If your dog is growling at something or someone, immediately remove your dog from the situation and DO NOT punish them. 3. Playing Fast And Loose With Leash Rules. Pulling on the leash is inherently rewarding for dogs. Why? Because it gets them where they are going. Don’t allow your dog to strain the leash and drag you from place to place. If your dog is pulling, make like a tree and stand still. Once the leash relaxes and your dog is looking at you, continue your walk. 4. Permission To Counter Surf. If your dog finds food on the counter, it won’t be long before he comes back looking for more. Prevention is key here. Reward your dog for staying out of the kitchen when you are home, and keep the kitchen closed off when you aren’t around to monitor your pup. Keep food out of paws reach by storing it in the pantry or in the fridge. If you have kids, remind them not to leave their half-eaten snack or dirty dishes on the counter. Dogs need an outlet for their energy. If you aren’t providing one, your dog will provide one for himself and, odds are, you won’t like whatever they choose. Make sure you are giving your dog plenty of exercise. A large majority of dog-related problems can be attributed to your dog not getting enough stimulation or exercise. If your dog is running around the house and has a bad case of the zoomies, it’s time to take them out to play. Dogs don’t just have a desire to chew, they have a need to chew! Providing your dog with plenty of chew toys is the first step, but unfortunately not the last. Dogs need constant reminding of what is okay to chew and what isn’t. Keep anything you don’t want your dog to chew off the floor! If you do catch your dog chewing on something off-limits, redirect him with a few cues (sit, down, touch), and then replace the item with one of their chew toys. Mouthy puppies can be sweet and funny when they are little, but nipping can become dangerous fast. Don’t allow your dog to make teeth-to-skin contact with anyone, ever. When dogs first learn how to play, their littermates and mother teach them what an acceptable mouthing pressure is, and what kind of wrestling is tolerated among other dogs.